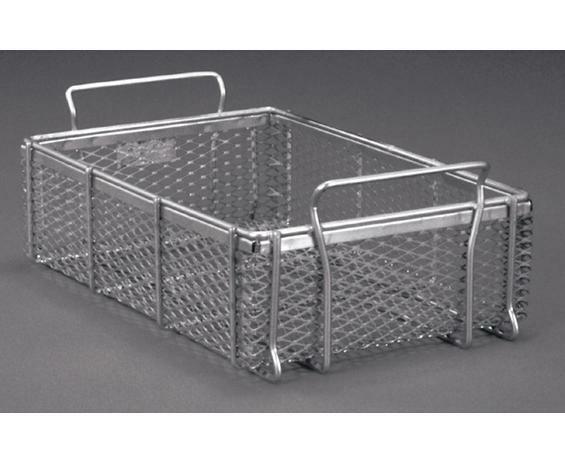 Heavy Duty Parts Basket | Shelving, Inc.
All durable baskets feature hemmed channel edge. 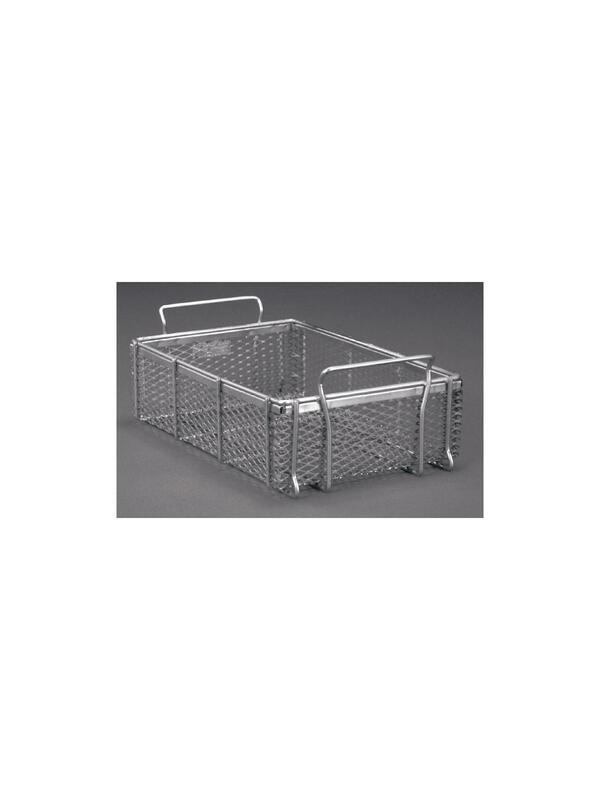 Ideal for storing inventory, carrying and cleaning of small parts. 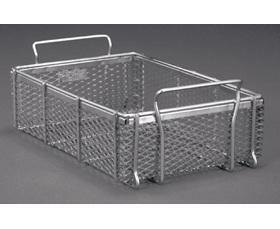 Complete with square handle and 2 mesh sizes -- .25" and .50". Open mesh construction permits quick and easy drainage. Stackable up to 5 high at 75 lbs. per basket. FOB Shipping Point. Mesh Opg. .25" .5" 0.25" 0.5"